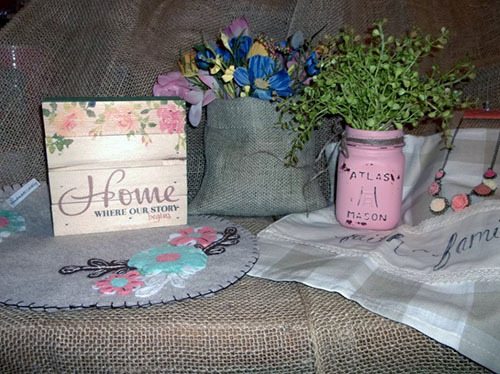 You will find many locally handmade items at The Farmer’s Daughters, including handmade jewelry , towels and table linens, felt creations, handpainted signs and more. We also carry nationally recognized brands made in the USA and around the world. 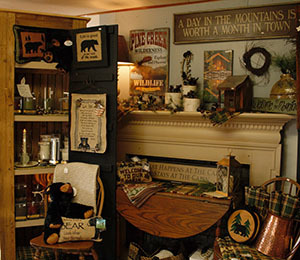 Antiques and collectibles are tucked in every corner, making every visit a shopping adventure. 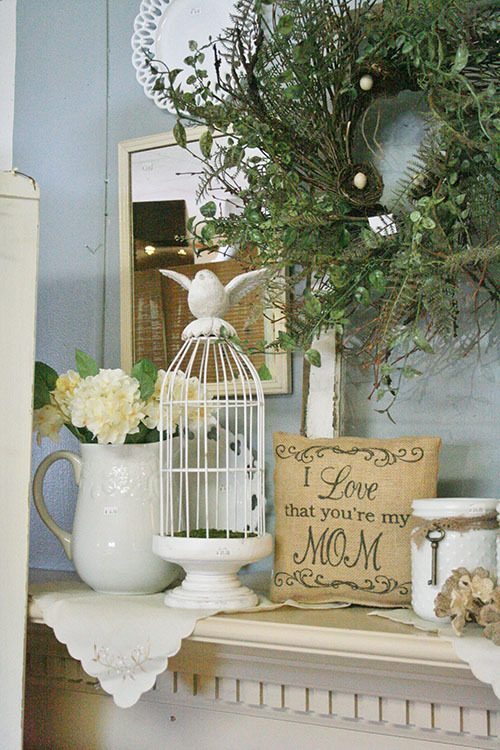 Our best-selling products include Willow Tree™ Angels, Country House Collection™, Park Designs curtains and linens, York wallpaper borders and Legacy card and paper products. Gooseberry Patch cookbooks and dip mixes, coffees and teas are tucked in the kitchen.